Here at Lithia's Pre-Owned, we believe that customer feedback is a valuable resource and we welcome your comments. 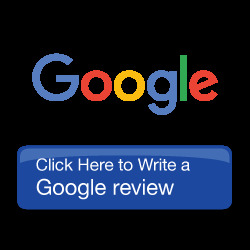 Please click one of the links below to write a review, or visit our store located at 1455 North Riverside Ave Medford, OR to let us know how we are doing. 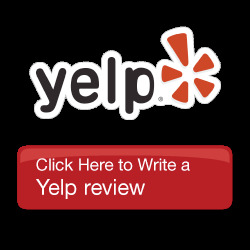 *GOOGLE is a trademark of Google Inc. Yelp logo and related marks are registered trademarks of Yelp. All rights reserved. 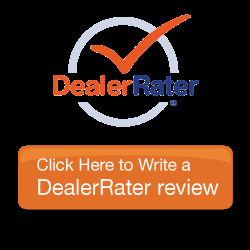 DealerRater is a trademark of DealerRater.com, LLC.